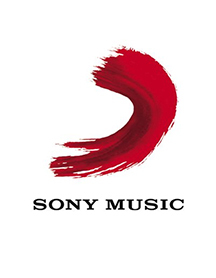 Sony Music is a global record label, releasing work from many of today’s biggest artists. Our work with Sony has seen us produce a growing amount of content in the last two years, all of which has accompanied releases from major label acts. Animated video content is a huge area for record labels now, particularly on YouTube. This content is released often in advance of an official, live action video, as a way of getting a track out there to it’s audience and having it accompanied by something that moves to keep people’s attention and provide more than just a static image to be looked at. 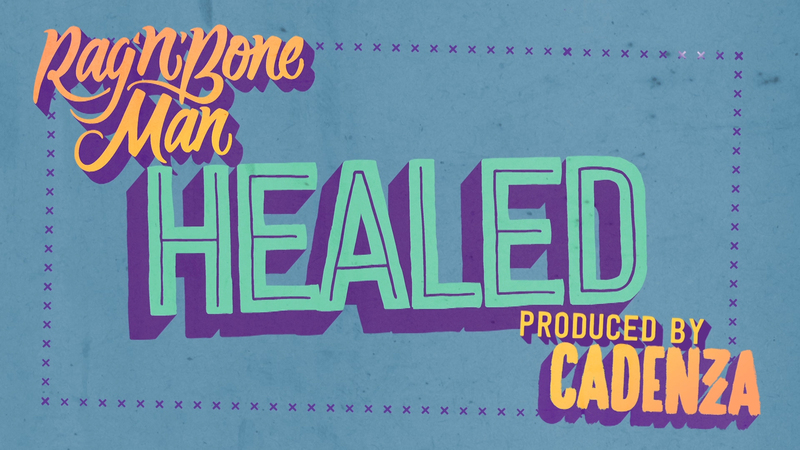 Animated lyric videos and pseudo videos form the bulk of this content and there is a difference between the two! Lyric videos feature the lyrics of the song appearing onscreen accompanied by animated graphics and visual elements whereas a pseudo video takes the artwork from a single release and adds life to it with limited animated elements. We’ve worked on pseudo videos for artits including Rag N’ Bone Man, Calvin Harris, Rita Ora, George Ezra, Snakehips and The Script. In each instance, we took their artwork, broke it into layers and animated elements of it. 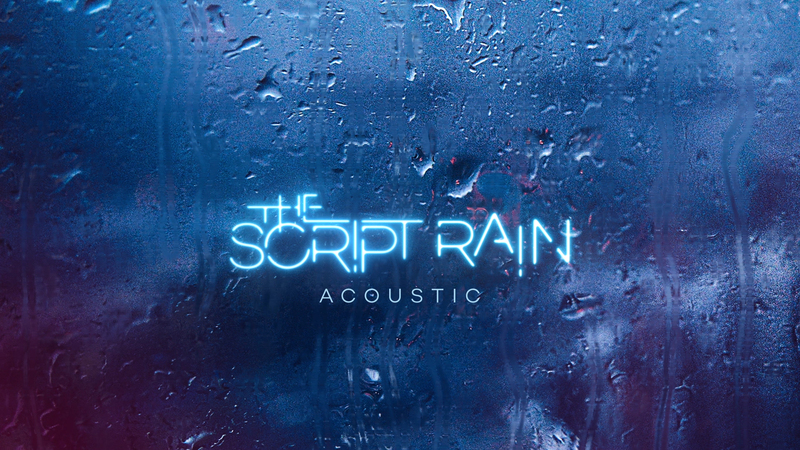 For The Script track ‘Rain’, digital rain was added to the single image whilst the glow around their name was adjusted to react to the beat of the track. 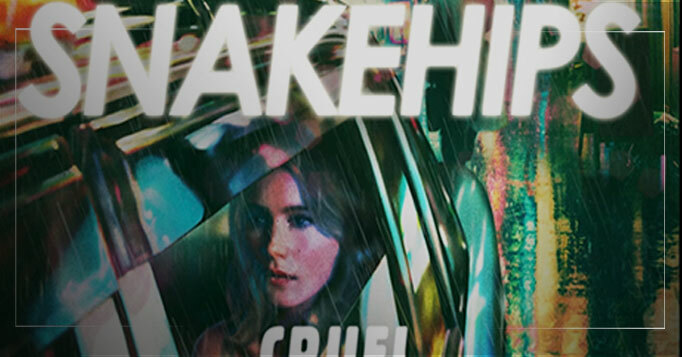 Snakehips had ripples added to the water on the floor of their image, the rain was animated to fall and the lights on the buildings glowed to the beat. 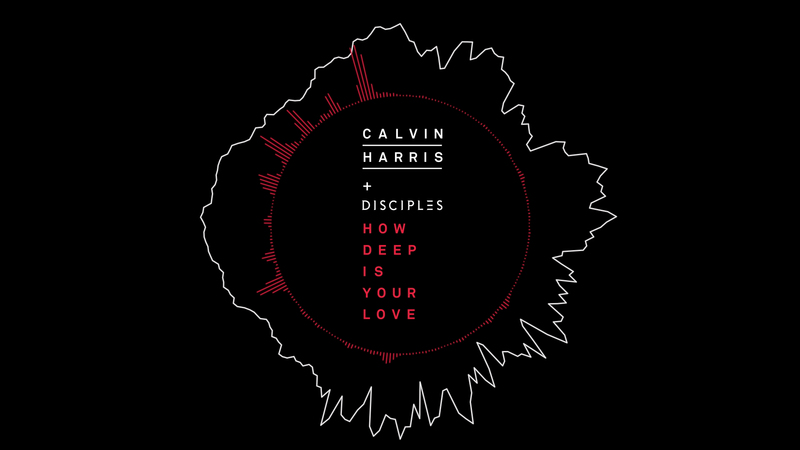 For Calvin Harris, the audio waveform imagery was animated to the beat and vocals on the track. We’ve also created lyric videos for the record label including a recent, retro VHS inspired one for iLL BLU and their track Tribalist which featured Glowie on vocals. It’s been great to see these animations, often produced within a quick turnaround, amass a huge amount of views for the artist and engage with their fanbase. For a motion graphic animation quote, please email us on [email protected] or Contact Us and we will then get back to you to discuss the project in more depth.